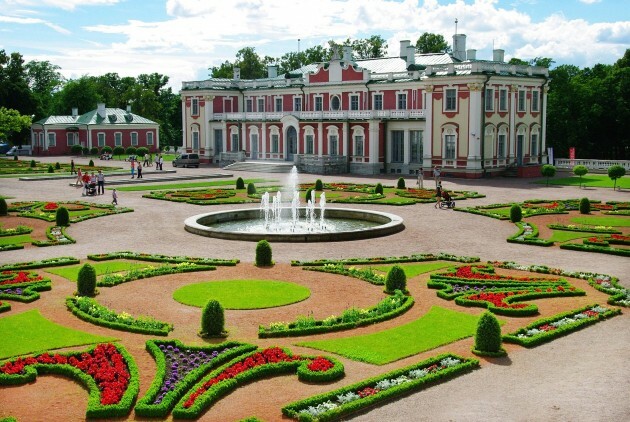 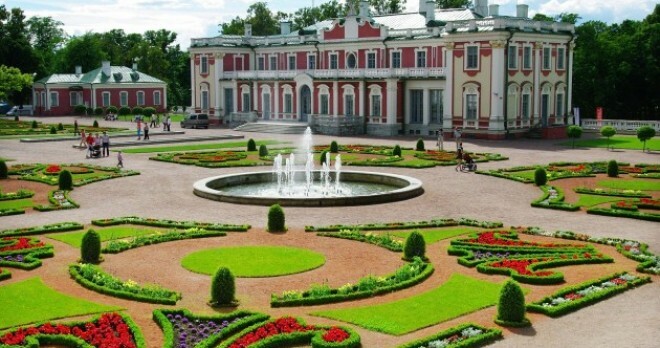 After leaving the port the bus tour will bring you to the suburb of Kadriorg, one of the most beautiful green area of Tallinn, created in the time of Peter the Great. 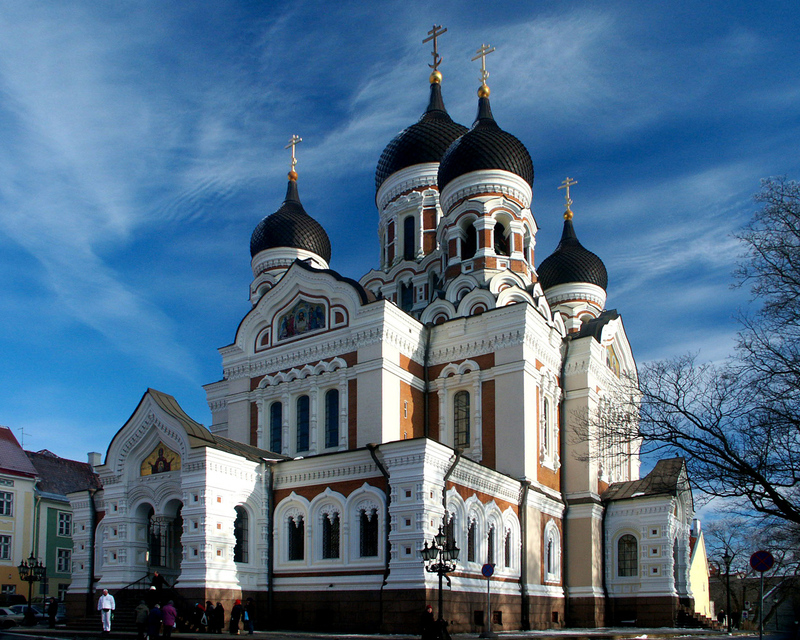 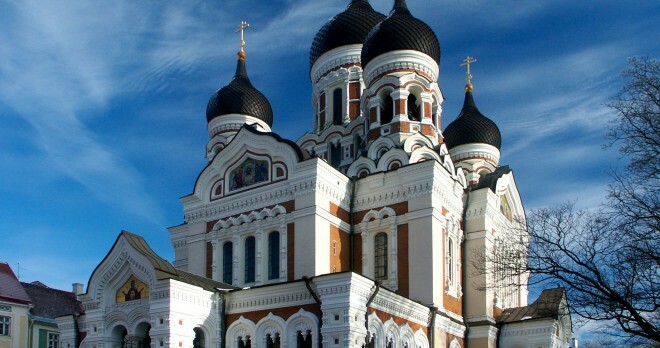 Meanwhile, our guide will give you lots of interesting information about Tallinn and Estonia. 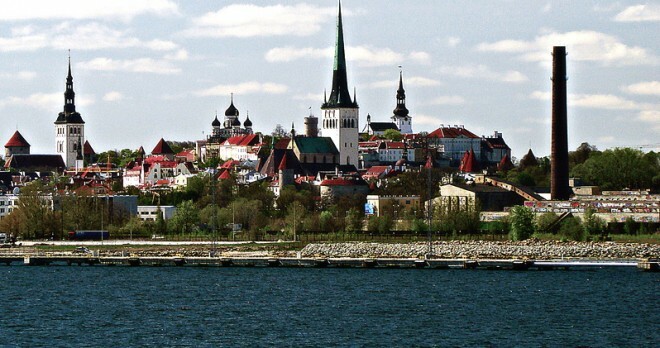 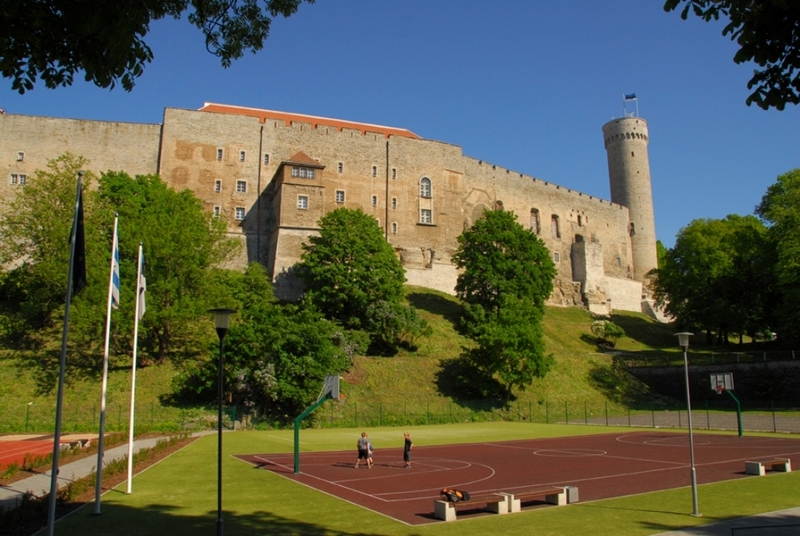 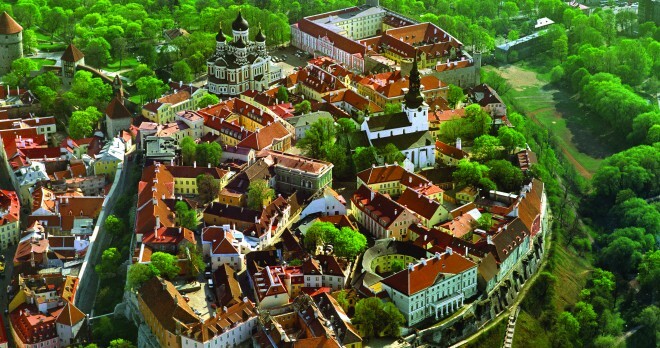 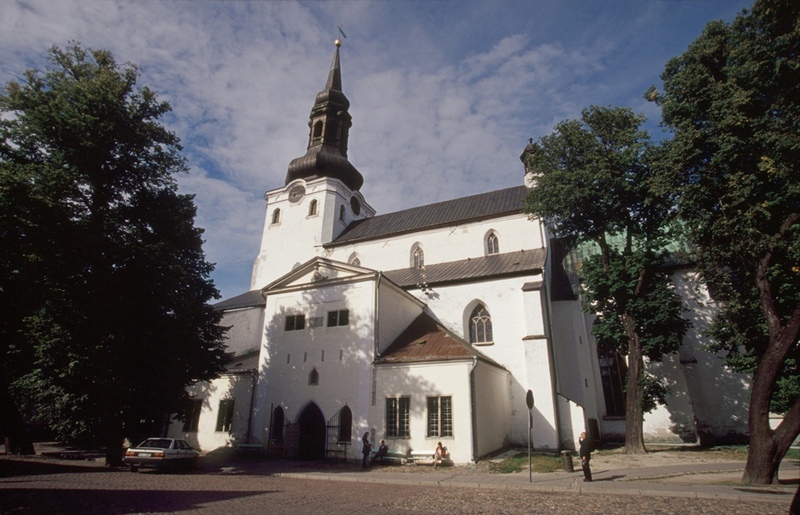 The bus will also stop at the Estonian Song Festival Ground, one of the symbols of the Estonian independence from the U.S.S.R. After driving along the scenic road around the Old Town walls the bus will stop on the Hill of Toompea, the highest point in Tallinn Old Town. 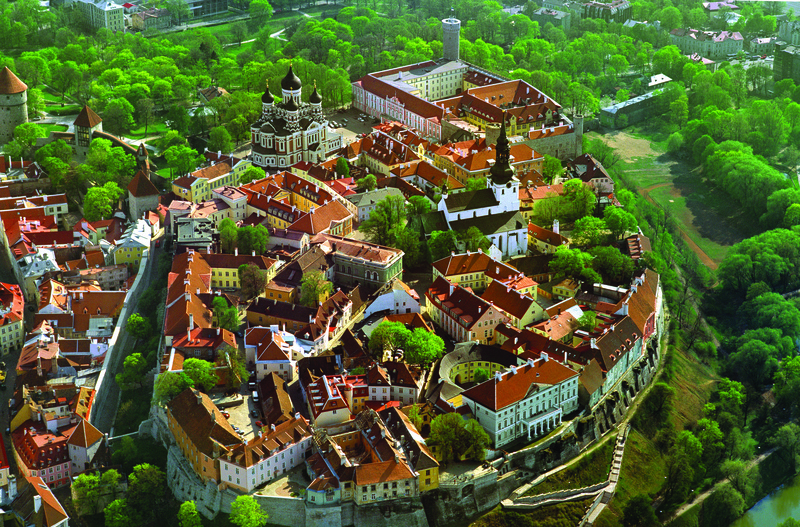 From here, with our guide, you will discover the most interesting places of the old town on foot. 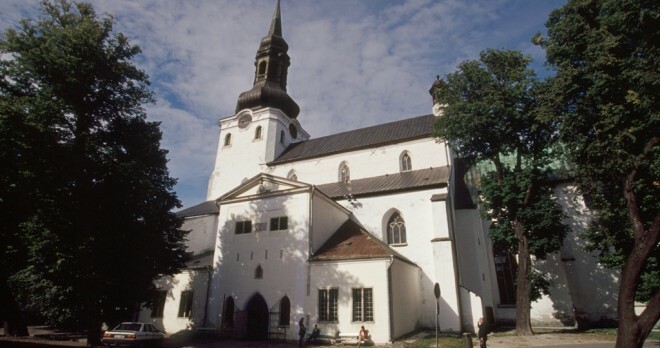 The walking tour includes a visit to the Toompea Castle, which nowadays houses the Estonian Parliament, the Russian-Orthodox Cathedral Alexander Nevsky, the Lutheran Cathedral of the 1233, the gorgeous panoramic view of the lower town, the Town Hall Square with the gothic Town Hall, the Church of the Holy Spirit and the Merchant’s houses. 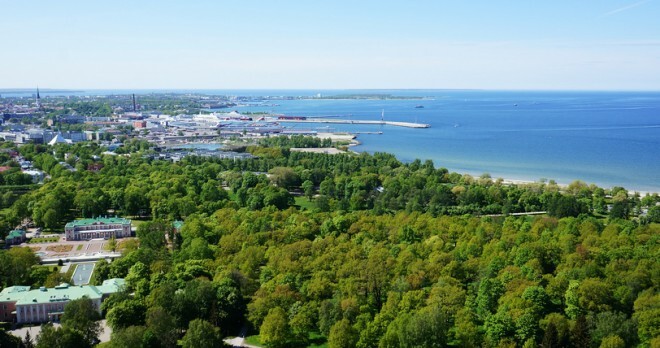 Lunch break ~ 1 hour. 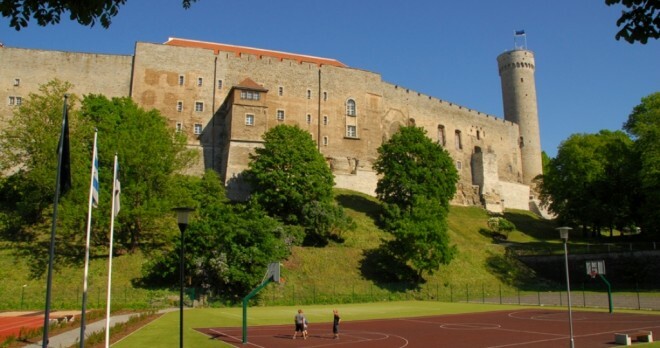 In the afternoon the bus will bring you to the Ethnographic Open Air Museum “Rocca al Mare”. 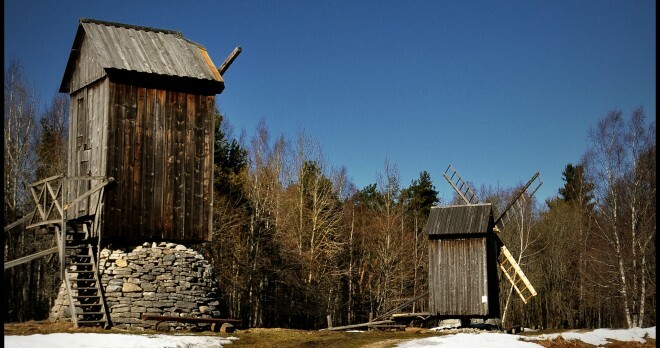 The museum displays reproductions of typical farmer’s houses of the XVIII and XIX Centuries in a beautiful natural environment covered by forest along the coast. 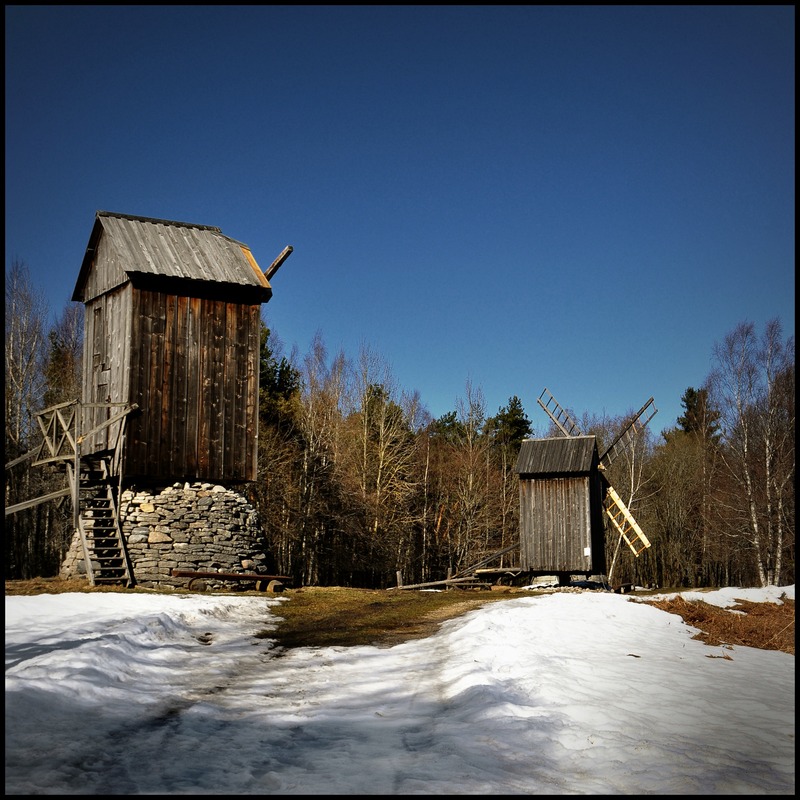 You will also see windmills, an original wooden church, furniture and typical objects of the farmer’s life of those times. 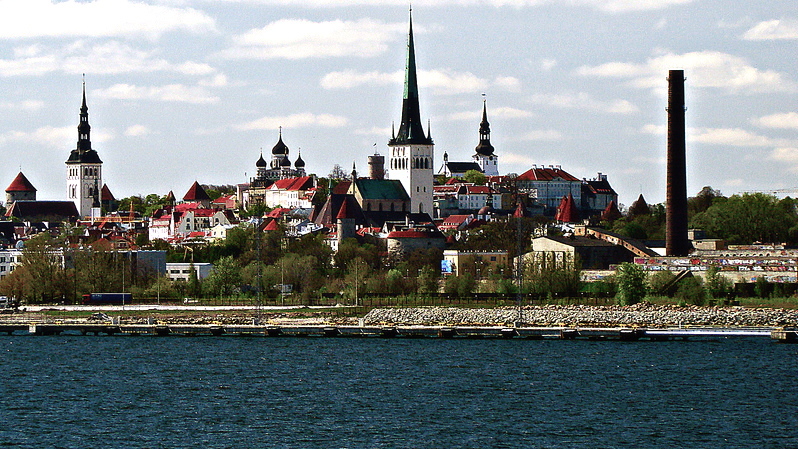 During summer folk shows with typical costumes and dances are often displayed.